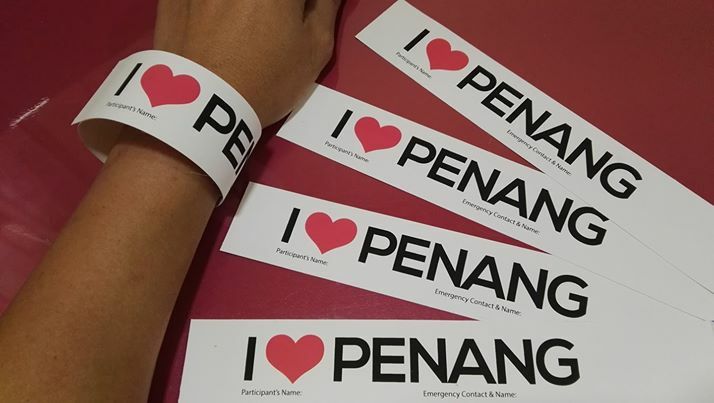 I Love Penang Run is now open for registration! 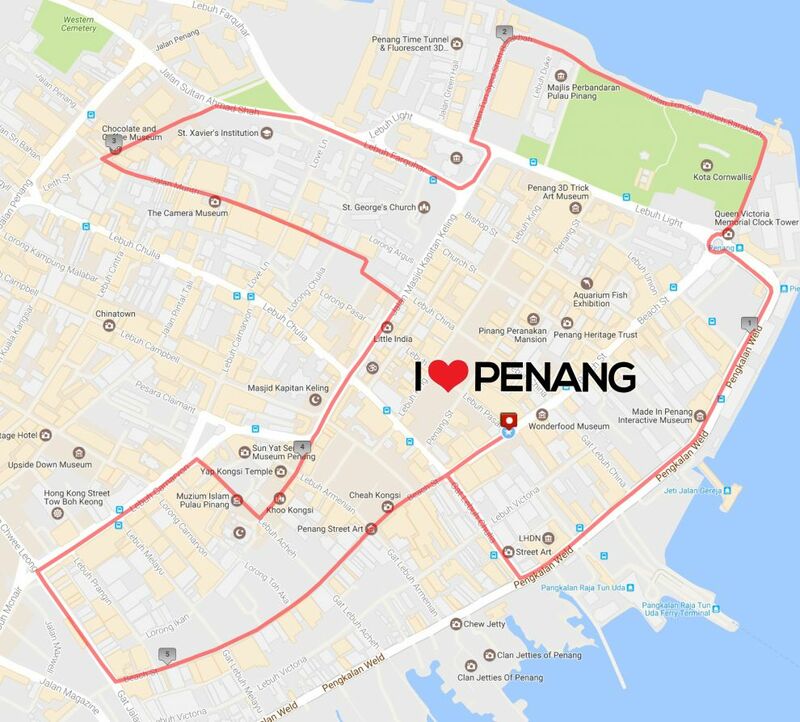 Join the 6km fun run along George Town Heritage Sites and enjoy the local street! 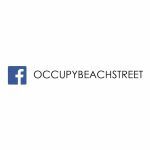 Collection of event T-Shirts and Wristband shall be held on 5th March, 2017 (Sunday) 7:30am to 1:00pm at the The Whiteaways Acrade, Occupy Beach Street, Lebuh Pantai. 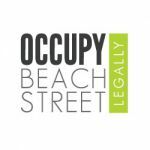 The starting point will be at Near Lebuh Pasar, Lebuh Pantai. 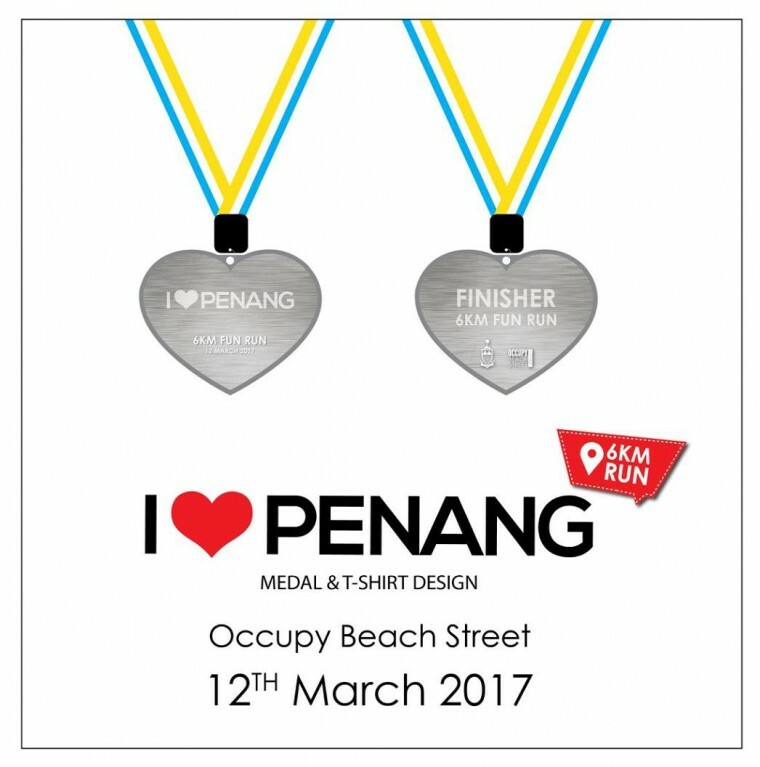 The finishing point will also be at Near Lebuh Pasar, Lebuh Pantai. 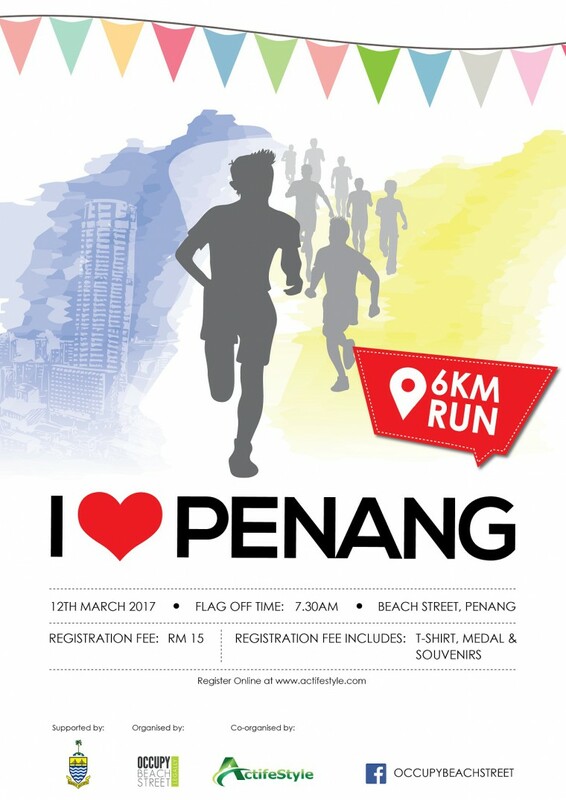 9 21-02-2017 , 15:55:11 I Love Penang Run is now increasing 1000 slots for registration!